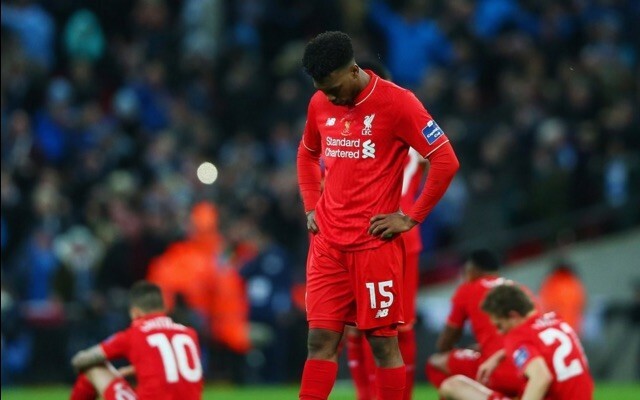 Daniel Sturridge has picked up a hip injury. He will miss today’s clash with Barcelona, tomorrow’s game against Mainz, and according to the Echo, is very likely to still be absent for the Premier League opener against Arsenal next weekend. It is understood the injury is not considered serious (Express), but it will be a blow for the player who only last week claimed he was in the best condition that he’d been in a while. It’s the first injury he’s picked up since being eased back into the first team squad by Klopp last January. In other injury news, Marko Grujic and Joel Matip are both well on their way to recovery and take their place among the subs for this evening’s game. It is not clear how the striker picked up the injury, and at the time of writing, there is no indication of an expected return date.